The desk lamp Nec from Pujol Iluminación is a perfect example of how animated cool shapes, colours and materials can be. 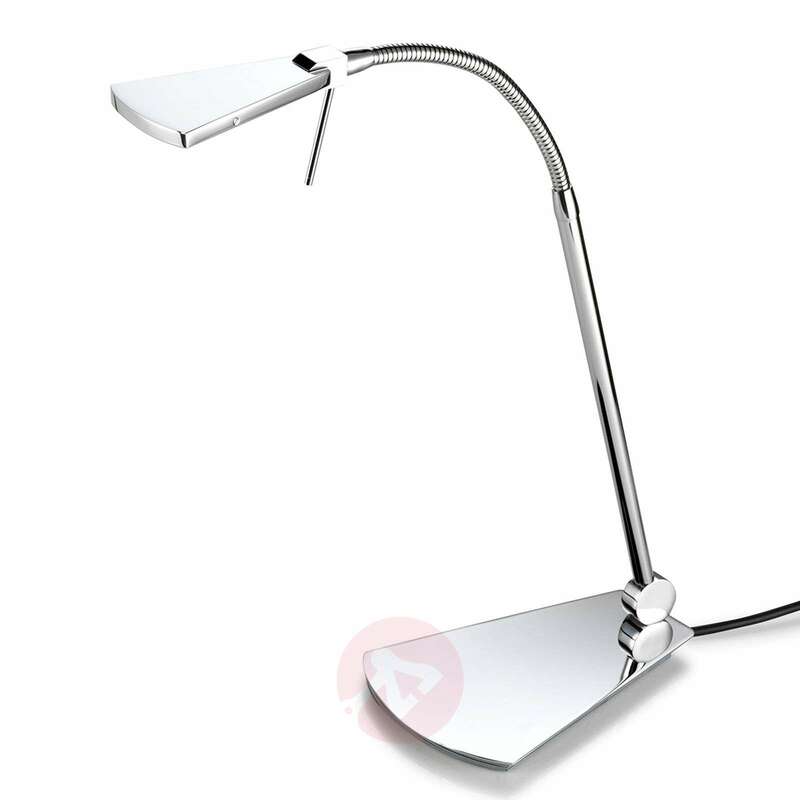 The LED light impresses with a high-quality and elegant design, while fitting in perfectly and immaculately on almost every desk. Thanks to its slim shape, Nec looks very filigree and somewhat delicate. But do not worry, this light is very durable. 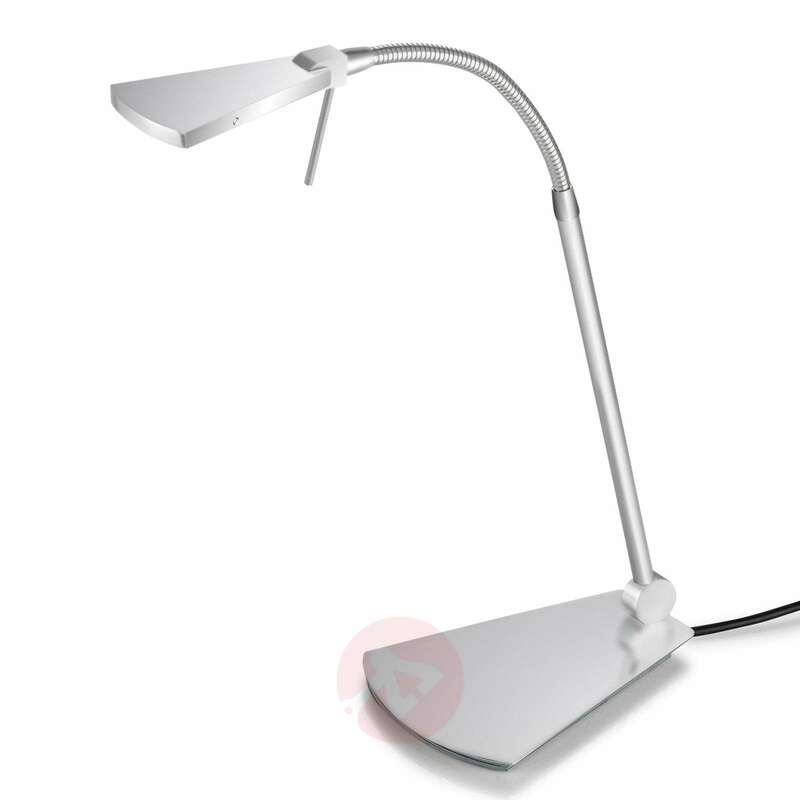 The way in which the goose neck of the LED desk lamp can be individually adjusted, is particularly practical . In this way, Nec adapts to every situation and can be reoriented at any time. The switch for turning the light on and off is located directly on the light and allows easy usage. Pujol Iluminación is a family company founded in 1978 in Spain. The light manufacturer is characterised particularly by its minimalistic lights; all of which have character and always tell a special story.